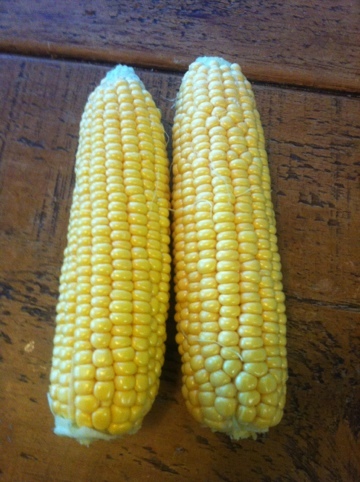 My gamble to plant corn late this year has paid off with gold! Golden corn that is! This week of warm weather in April was exactly what it needed and look at these tasty kernels!!! 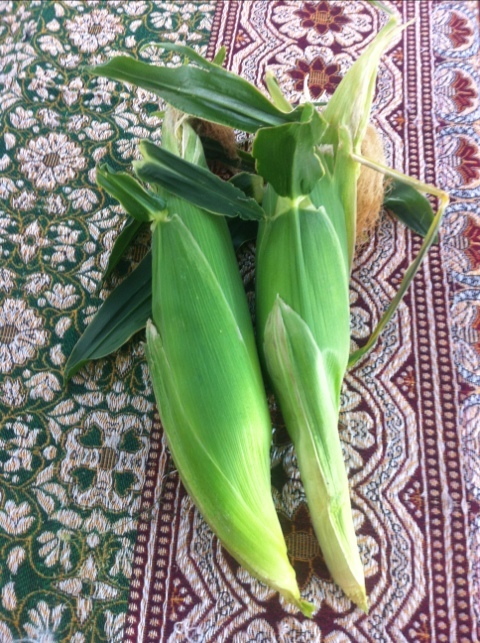 I’ve never grown corn before, hence my excitement!